The Start of Leadership is LEA. 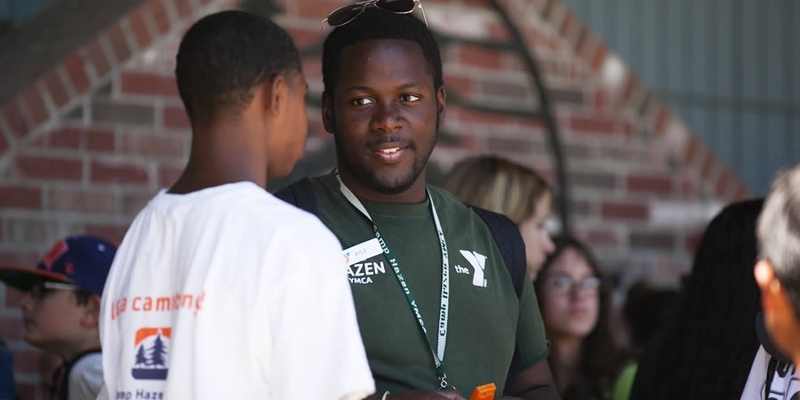 The Camp Hazen LEA program is the pinnacle of camp leadership programs. The workshops that you take part in and experiences that you have will change your perspective on who you are and what you are capable of. Being a LEA means that you are willing to commit yourself to learning and to working hard in order to give yourself the opportunity to grow and develop as an individual. You will learn to step outside of your comfort zone and to challenge yourself. You will gain confidence and learn to use and embrace your strengths. The LEA program is for teens entering the 11th and 12th grade. Successful completion of the program enables participants to apply to become an Assistant Counselor the following summer. By participating in the LEA Program, participants will have a full three weeks of leadership workshops, teambuilding, working together as a group, planning activities, participating in camp program areas and contributing to the camp community. An optional fourth week is dedicated to obtaining an American Red Cross Lifeguard certification. The application process involves completing a written application and essay response as well as a candidate interview. For more info on the program, or to receive an application, please contact the Camp office.